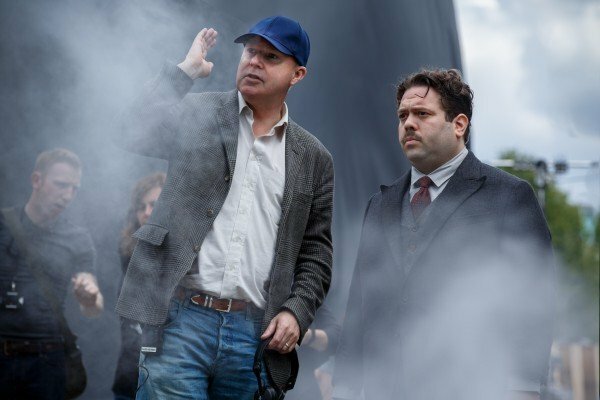 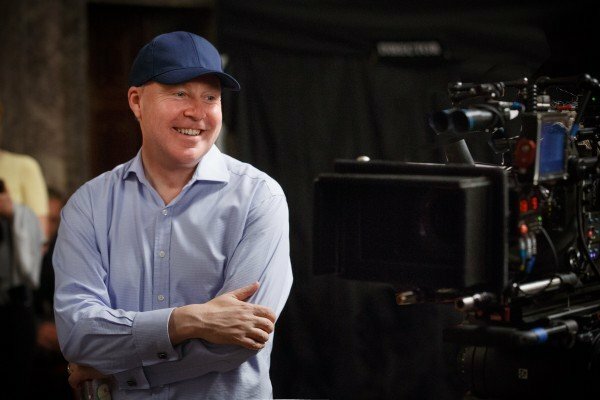 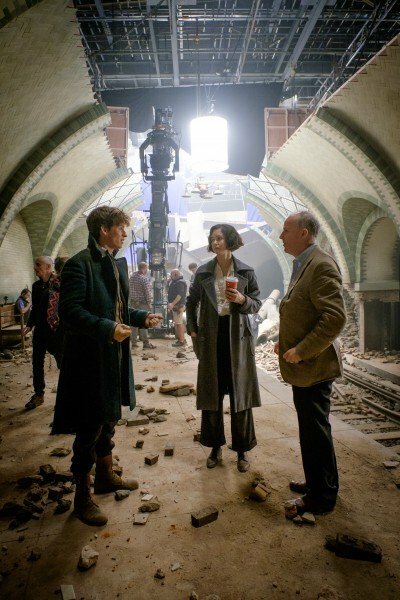 While our knowledge of Fantastic Beasts 2 has been limited to open casting calls and some headline-worthy new recruits hitherto, David Yates and screenwriter J.K. Rowling are ready to dip their toes into that fantastical Wizarding World once more. 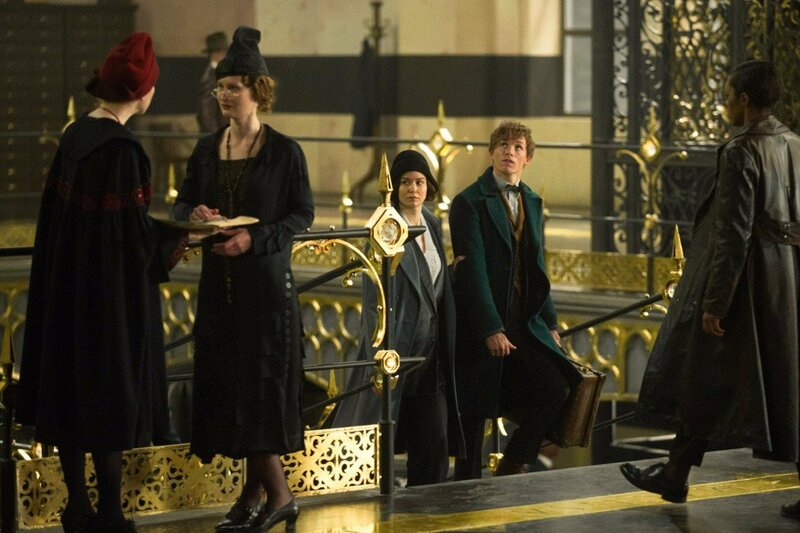 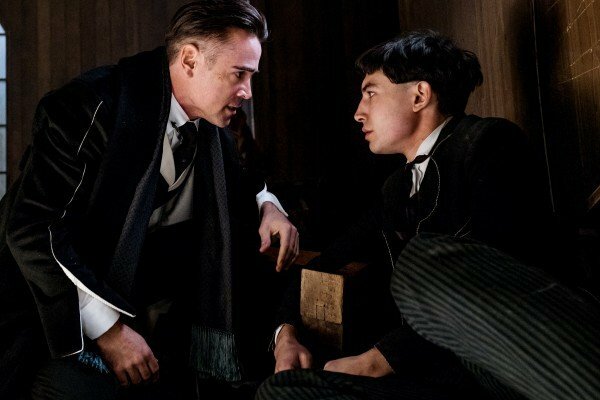 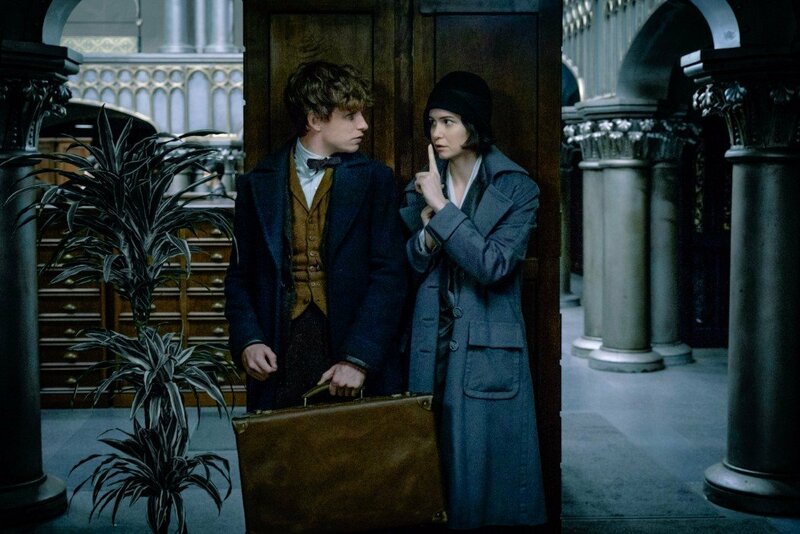 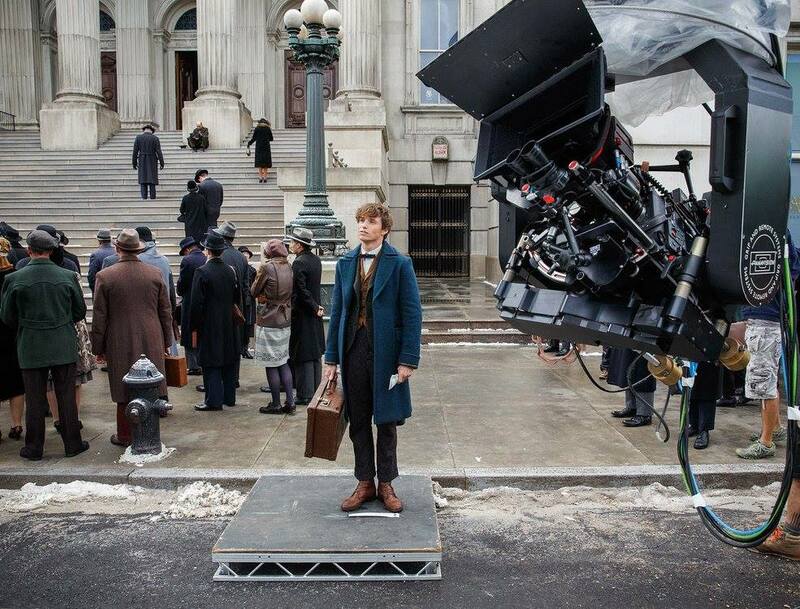 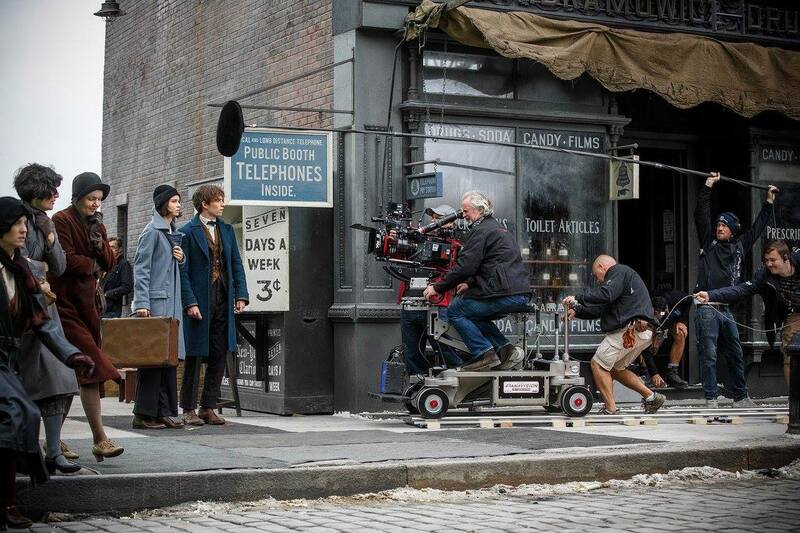 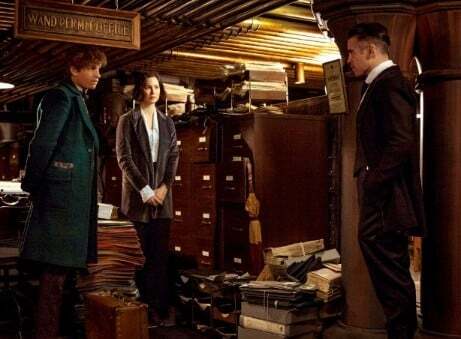 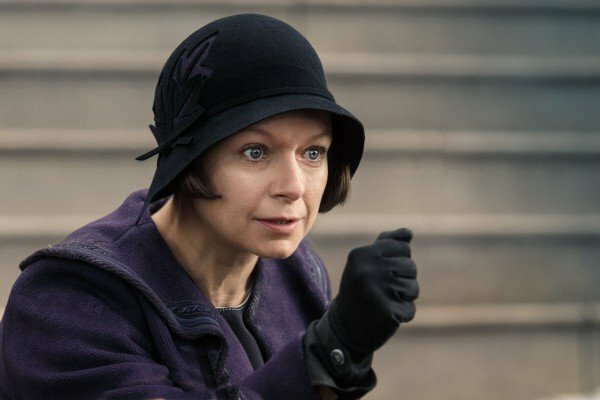 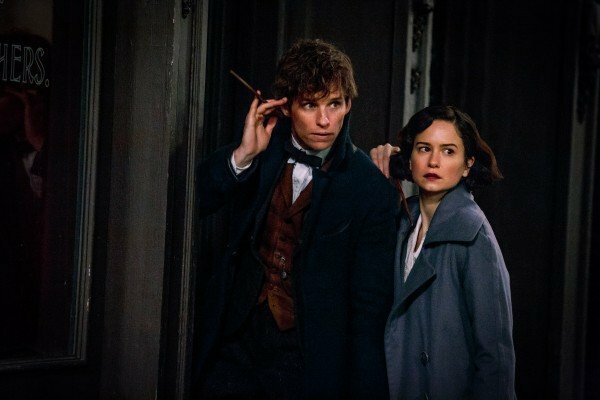 Yes, sound the klaxon, for filming on the untitled sequel is now officially underway, and we know from previous announcements that Fantastic Beasts 2 will become the second instalment in Warner’s five-part prequel saga when it zooms into theaters in 2018. 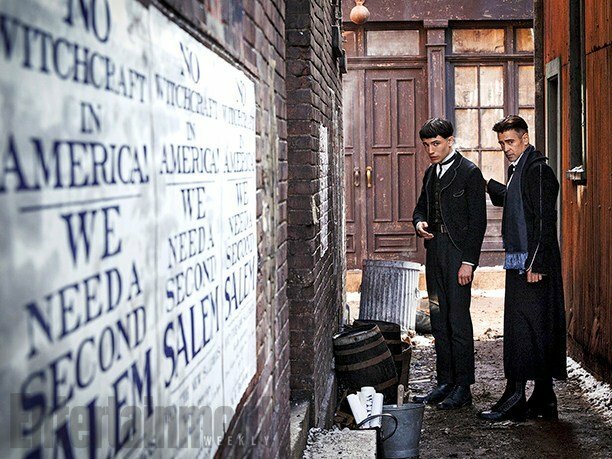 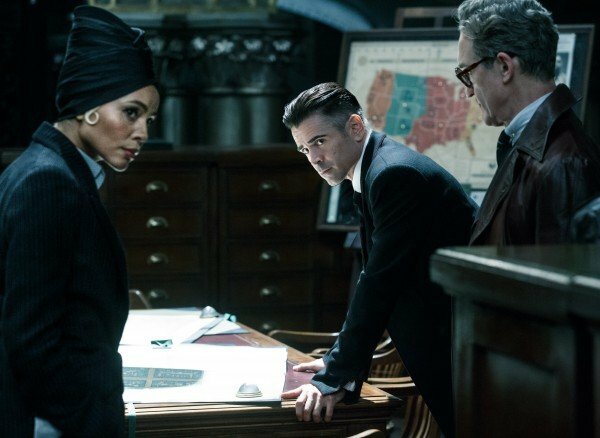 Story-wise, and thanks to his brief cameo in the original film, FB2 will herald the advent of Gellert Grindelwald (Johnny Depp) and his former ally, Albus Dumbledore, the latter of whom will be played by The Young Pope star Jude Law. 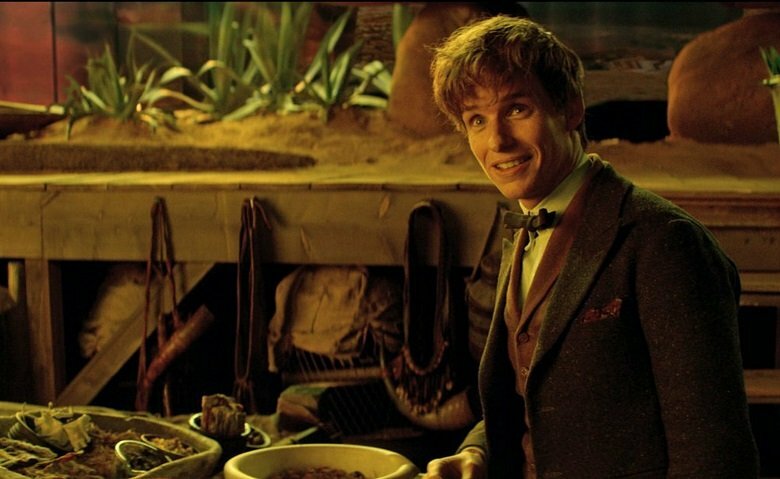 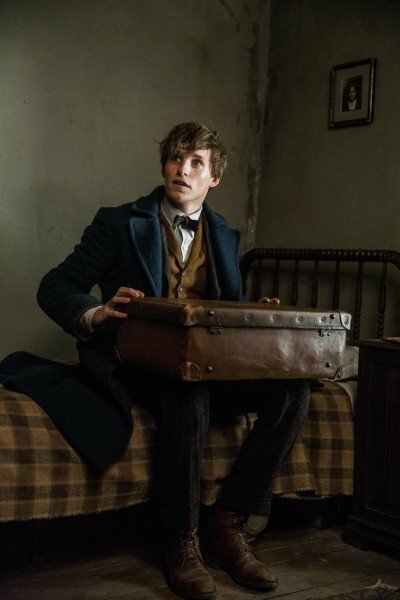 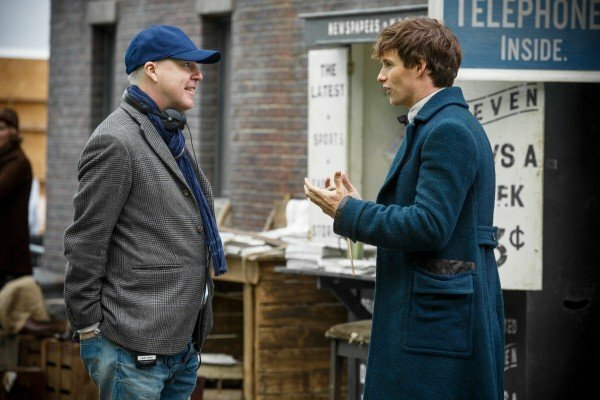 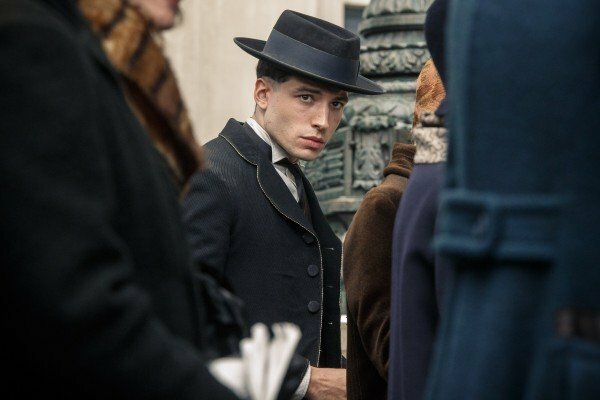 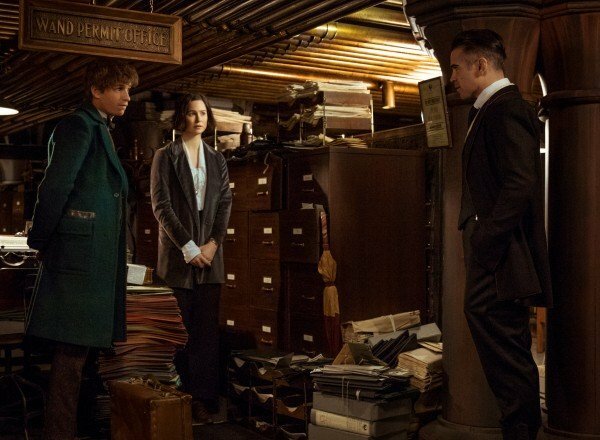 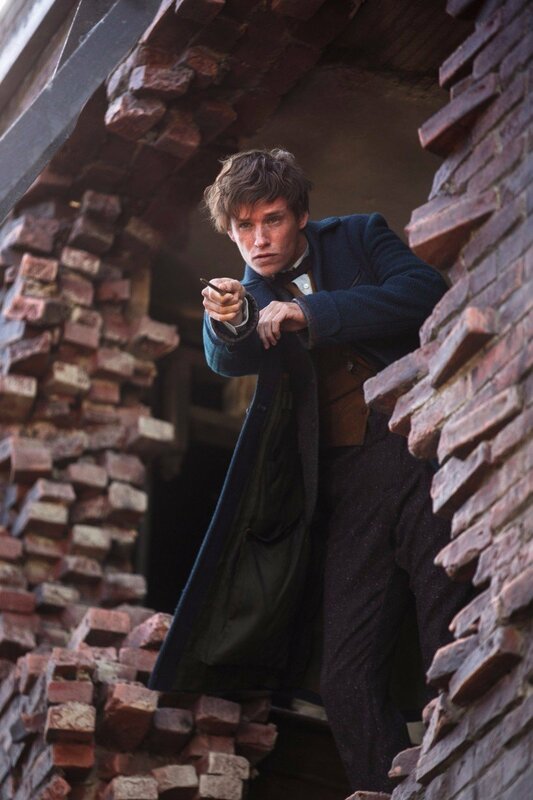 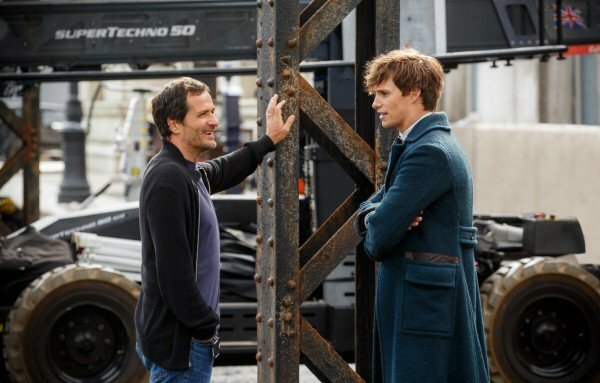 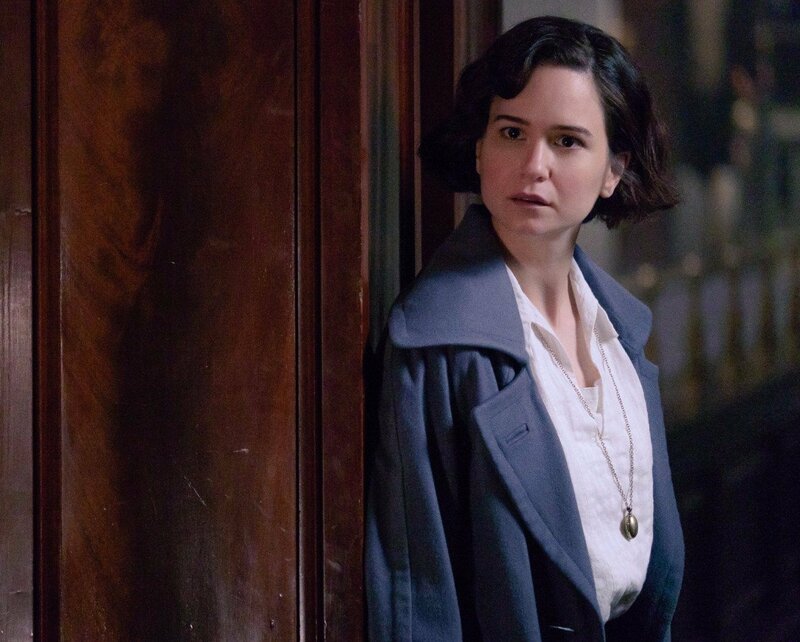 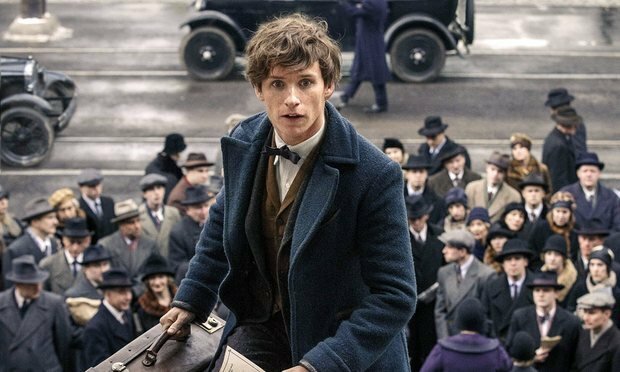 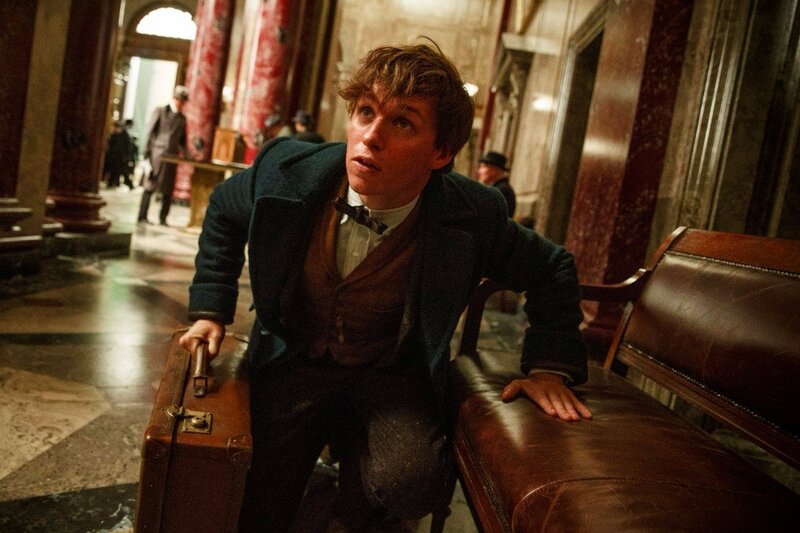 And though he may not be the sole focus of the Fantastic Beasts series beyond 2018, Eddie Redmayne is back on board to play Newt Scamander, while Alien: Covenant‘s Katherine Waterston (Auror Tina Goldstein), Alison Sudol (Queenie Goldstein) and Dan Fogler (Jacob Kowalski) are all returning, too. 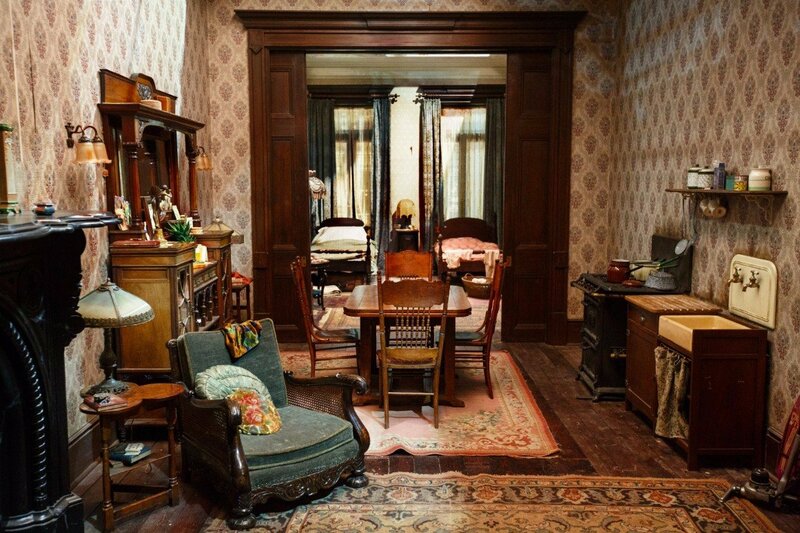 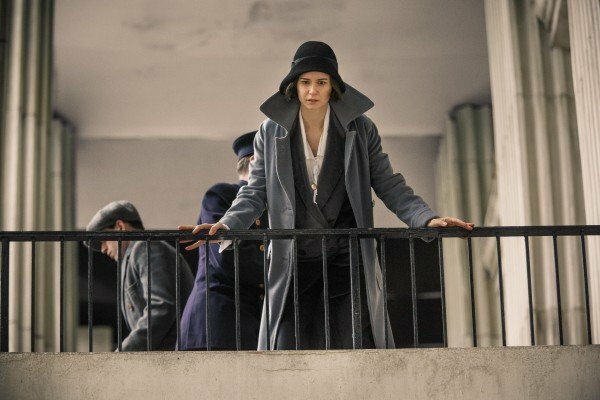 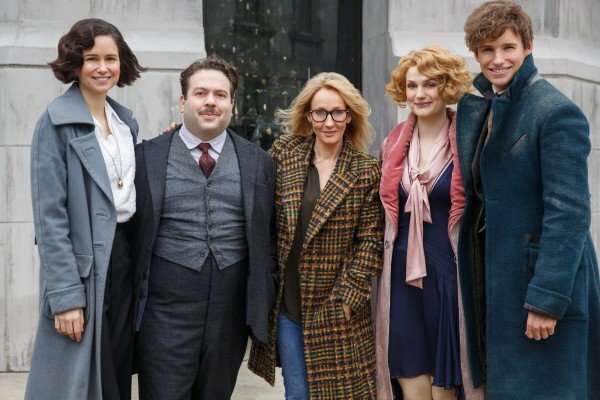 Marking her second screenwriting credit after the hit original, franchise mastermind J.K. Rowling helped pen the script for Fantastic Beasts 2, which begins in 1927. 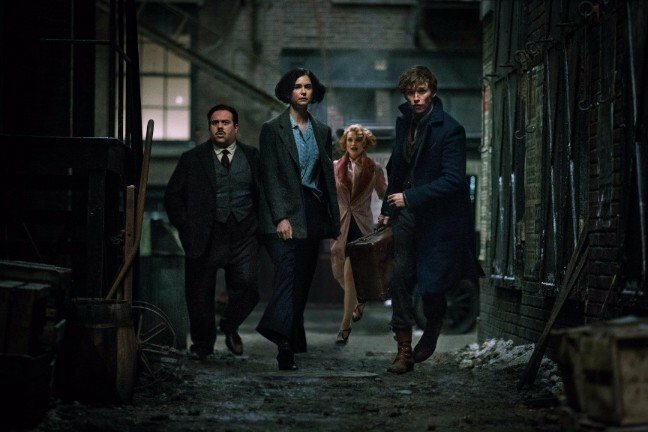 Potterheads ought to be on the lookout for Easter eggs and “nods to the Harry Potter stories,” too, according to the detailed synopsis below. 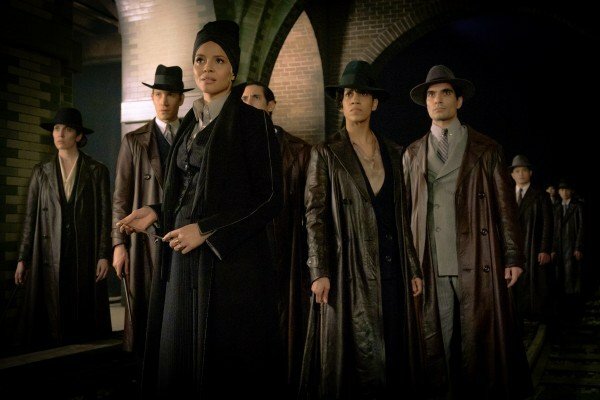 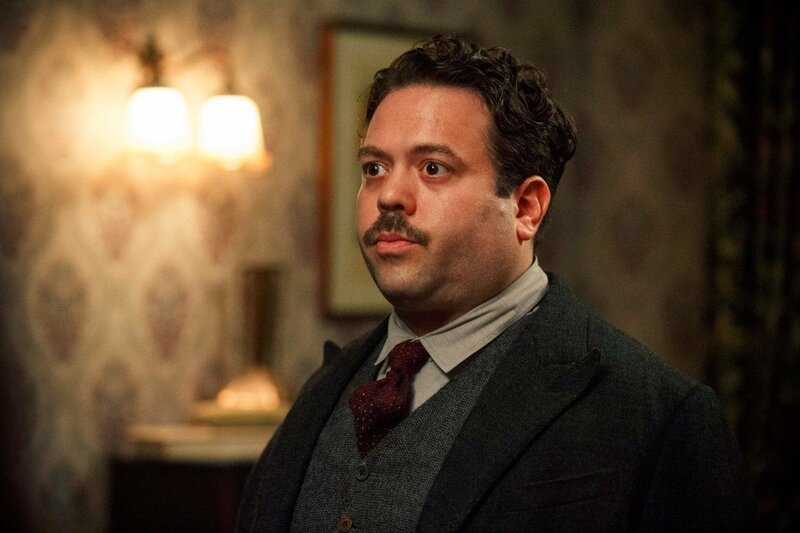 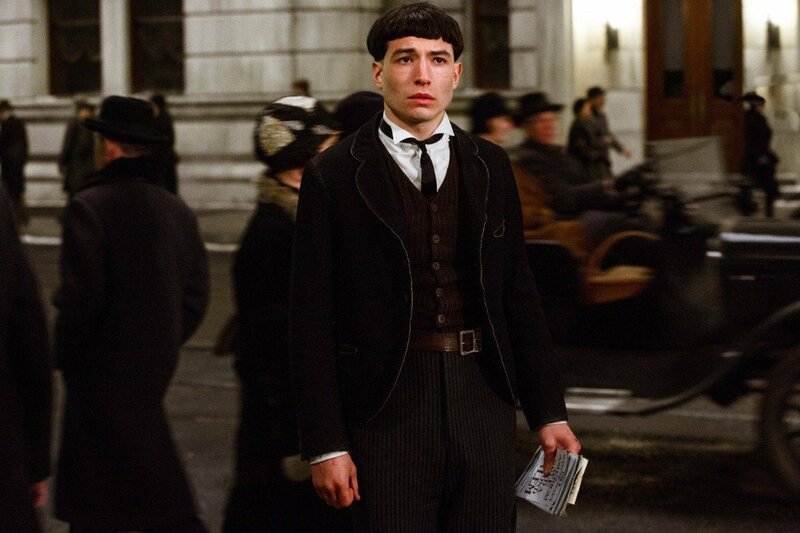 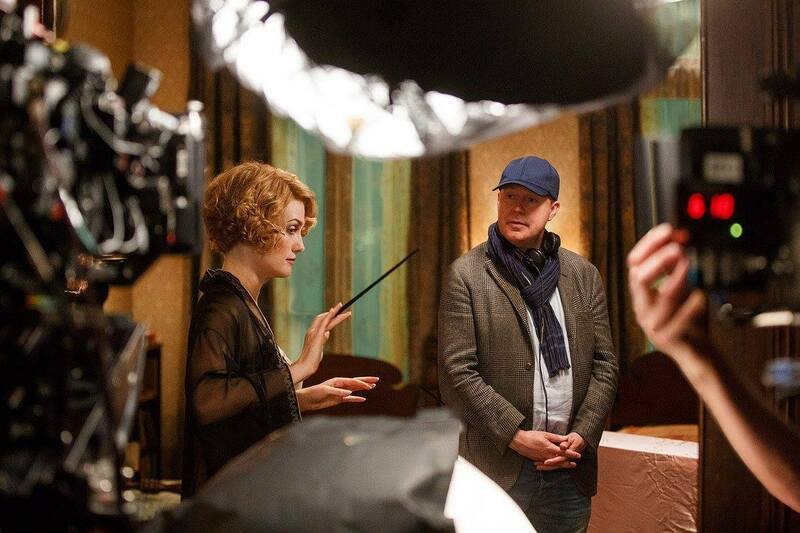 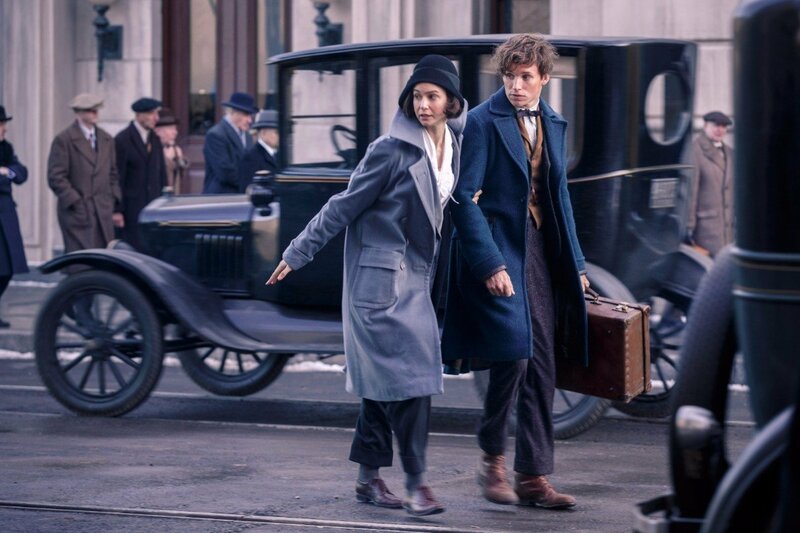 J.K. Rowling wrote the screenplay for the film, which opens in 1927, a few months after Newt helped to unveil and capture the infamous Dark wizard Gellert Grindelwald. 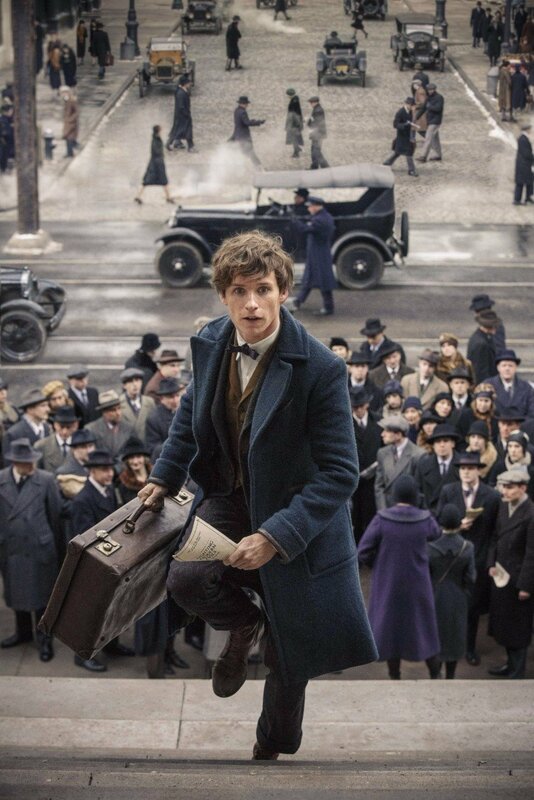 However, as he promised he would, Grindelwald has made a dramatic escape and has been gathering more followers to his cause—elevating wizards above all non-magical beings. 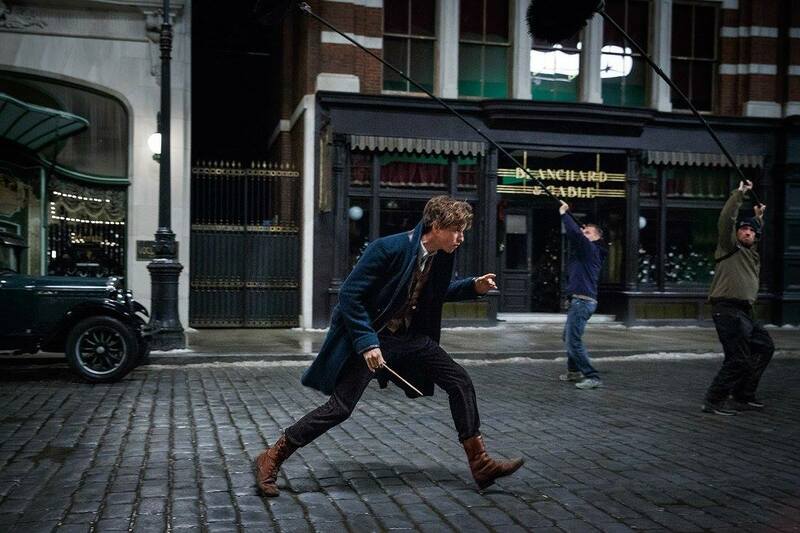 The only one who might be able to stop him is the wizard he once called his dearest friend, Albus Dumbledore. 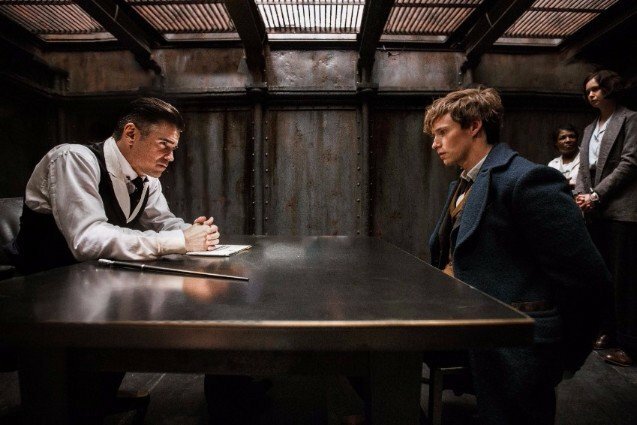 But Dumbledore will need help from the wizard who had thwarted Grindelwald once before, his former student Newt Scamander. 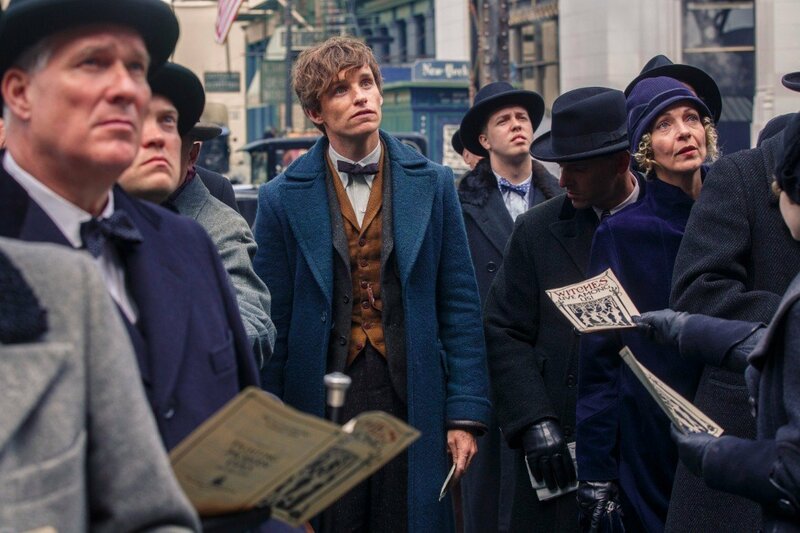 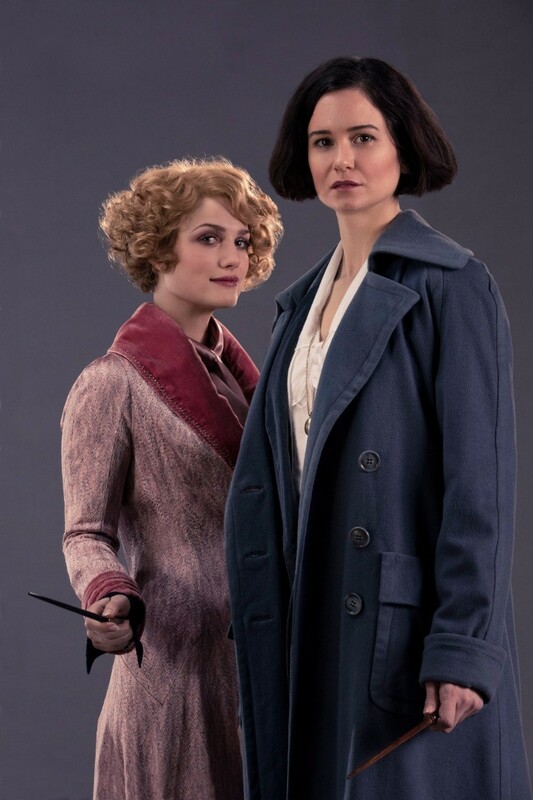 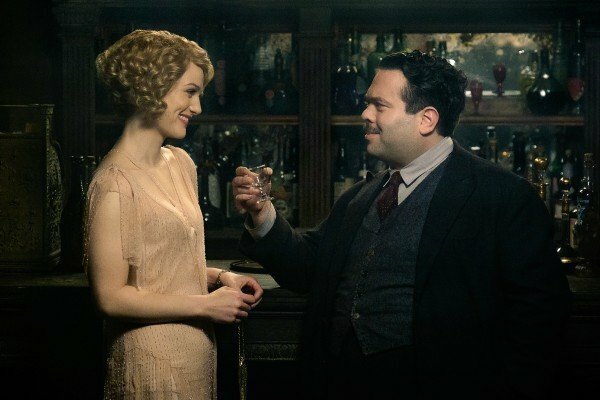 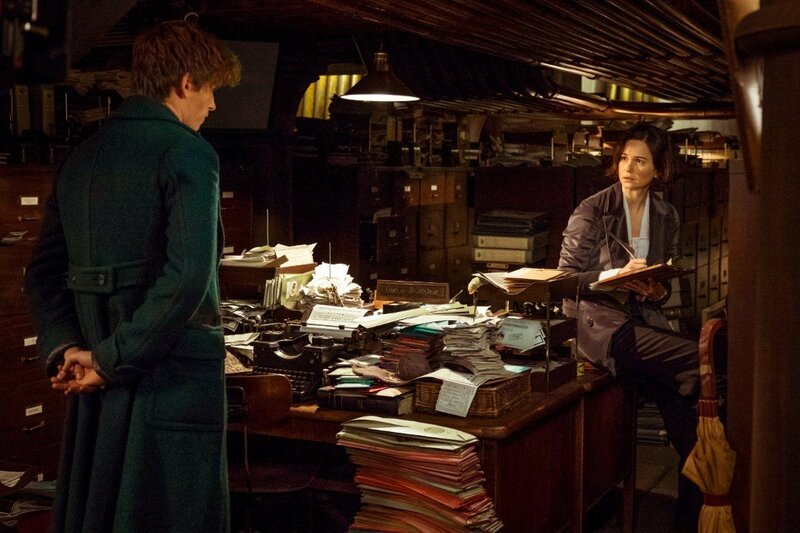 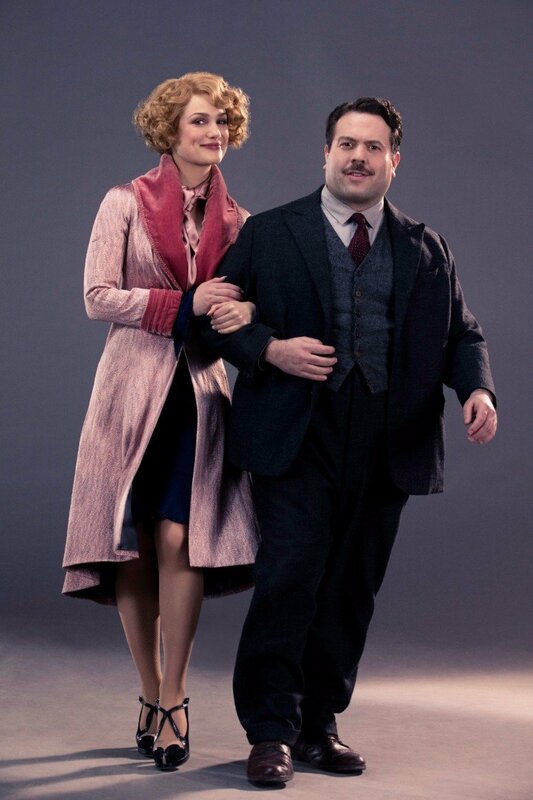 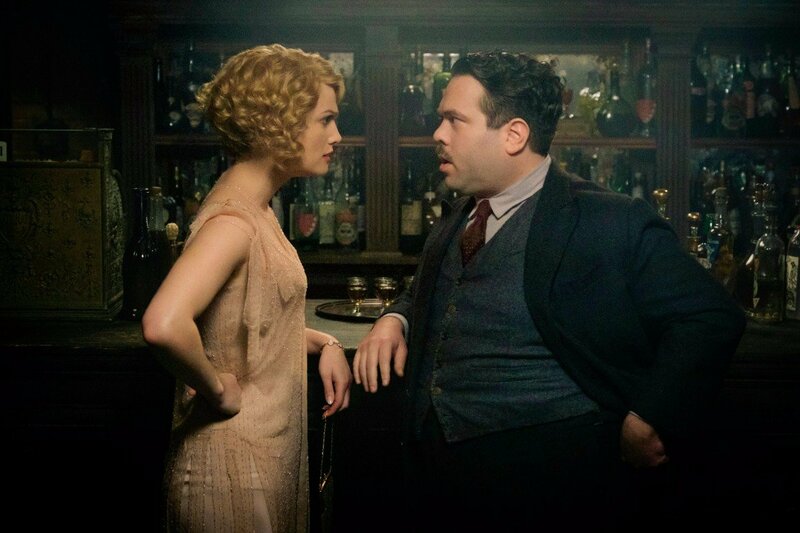 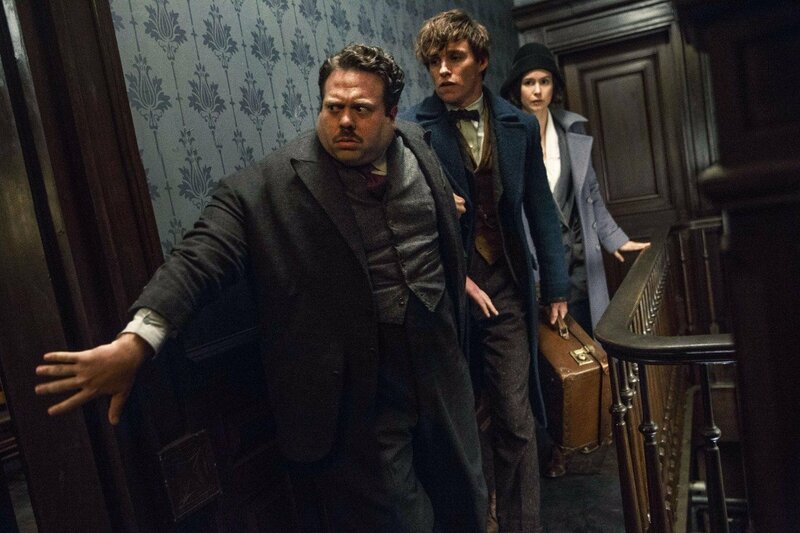 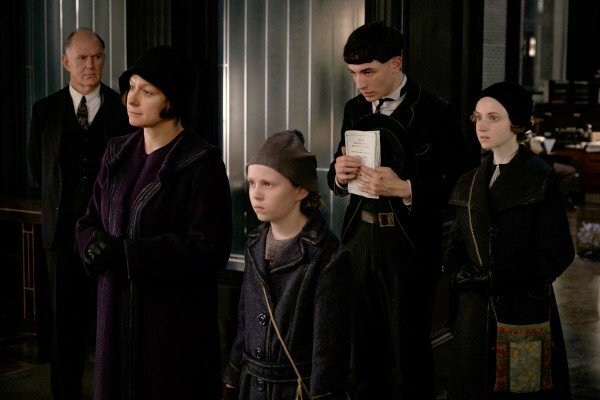 The adventure reunites Newt with Tina, Queenie and Jacob, but his mission will also test their loyalties as they face new perils in an increasingly dangerous and divided wizarding world. 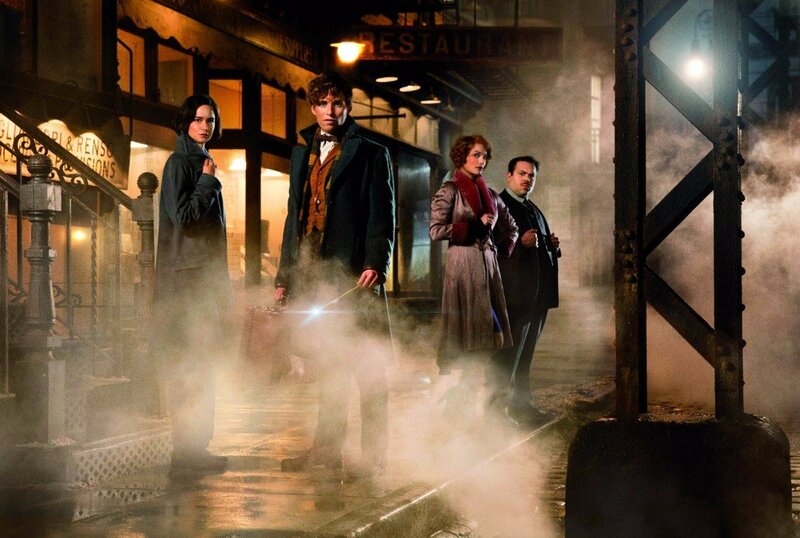 The film expands the wizarding world, moving from New York to London and on to Paris. 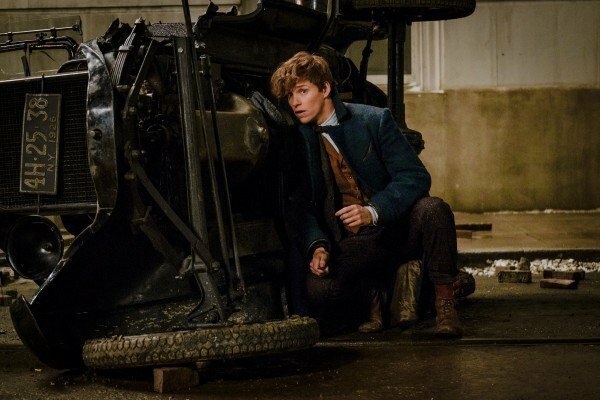 There are also some surprising nods to the Harry Potter stories that will delight fans of the books and film series. 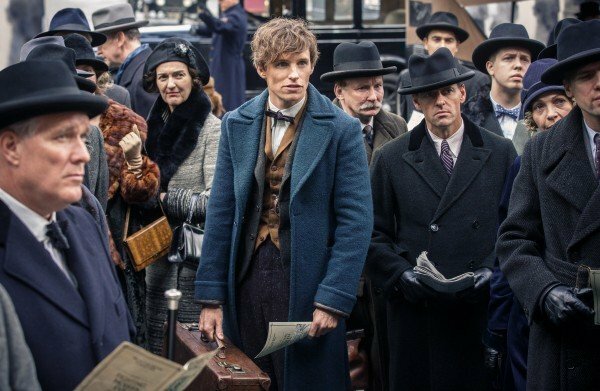 Poised to take a leaf out of Harry Potter‘s book when it comes to the title format, Fantastic Beasts 2 is expected to release on November 16th, 2018. 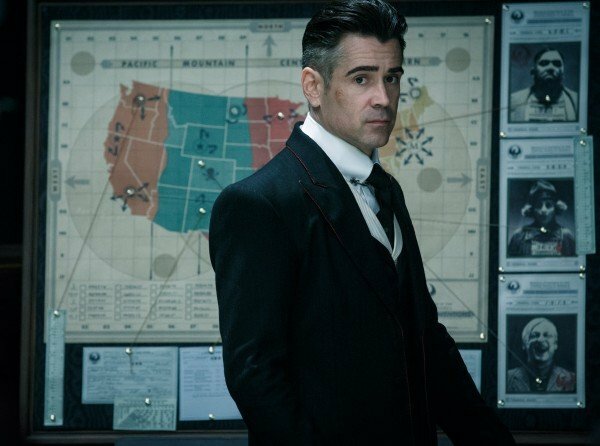 Assuming everything goes according to plan, another three sequels will likely launch across 2020, 2022, and 2024.